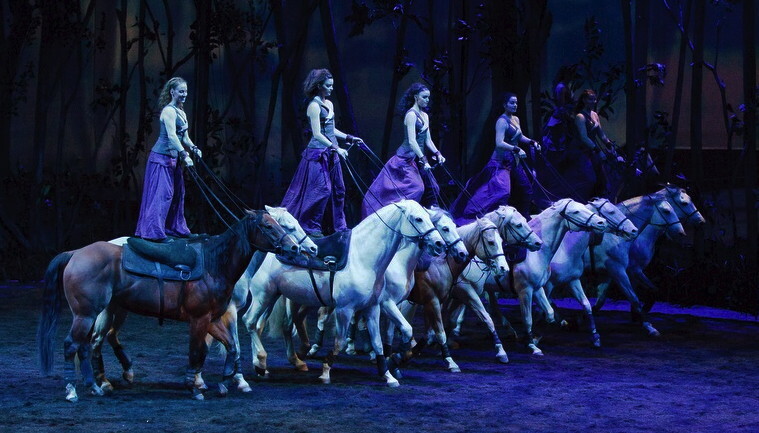 Frequently described as “Cirque du Soleil with horses,” or a “thundering tour-de-horse” the magnificent $30 million dollar spectacle Odysseo by Cavalia has to be experienced to be believed. The season has been extended to Sunday March 27, 2016. See below for more details. A large stage is set inside a massive tent (actually, the world’s largest touring tent). 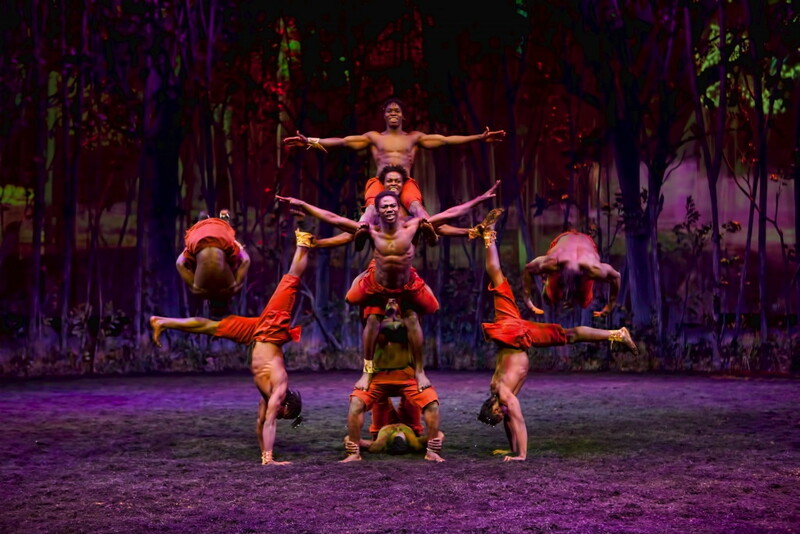 The performance arena is backed by an enormously wide projection screen, onto which is displayed the show’s various settings, all beautifully photographed and representing locations from the arid African savanna to the majesty of Easter Island to a rain forest. The stage area itself is a mountain of dirt that, later, becomes transformed into an onstage lake. 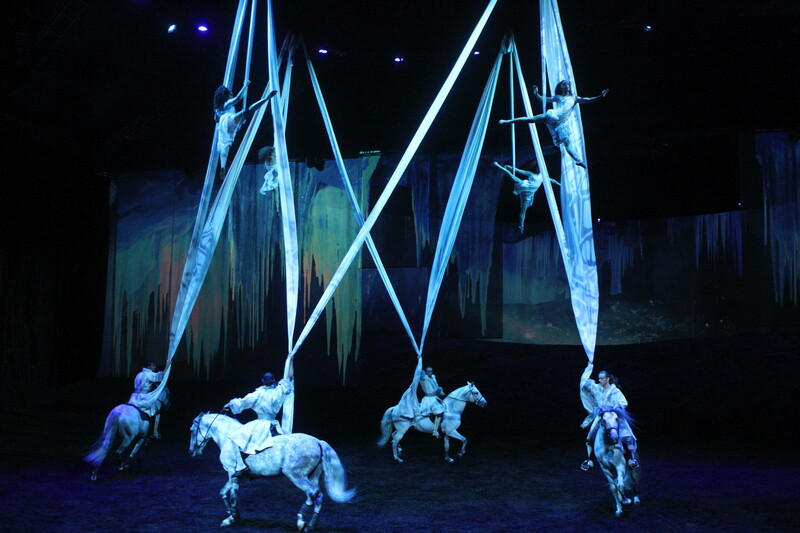 The exquisitely beautiful show captivates by incorporating numerous elements of pure entertainment, and going even further by forging an emotional connection between the audience and the performers onstage — especially between us and the sensitive equine performers. 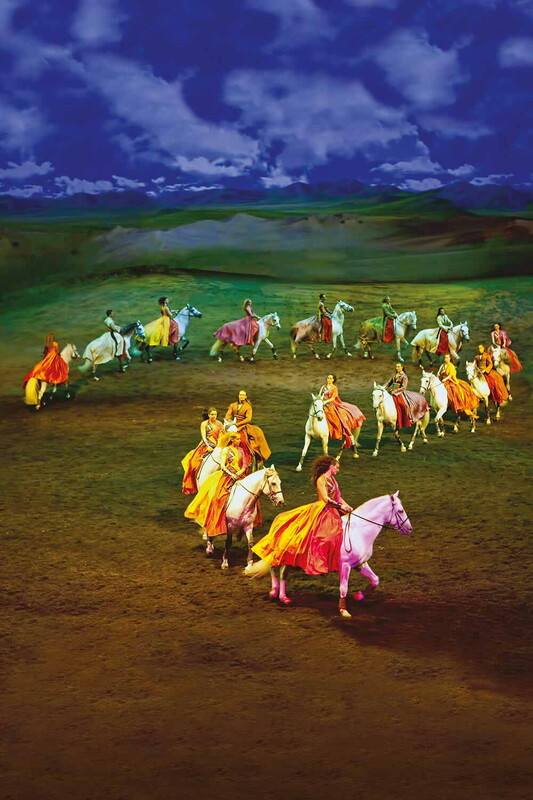 We see gentle scenes involving the noble and handsome horses (65 in all), as well as astonishing stunts and trick riding performed at a galloping speed. We hear exotic world-themed music and live music and song — drumming paired with gymnastics. We gaze with awe upon graceful and elegant trapeze artistry. Terrifyingly, the aerialists twirl and soar without a net or even a safety chain. A troupe of Nigerian performers flip and tumble with aplomb, playing local instruments and singing with gusto — even eliciting a call-and-response sequence from the audience that calls for world peace. 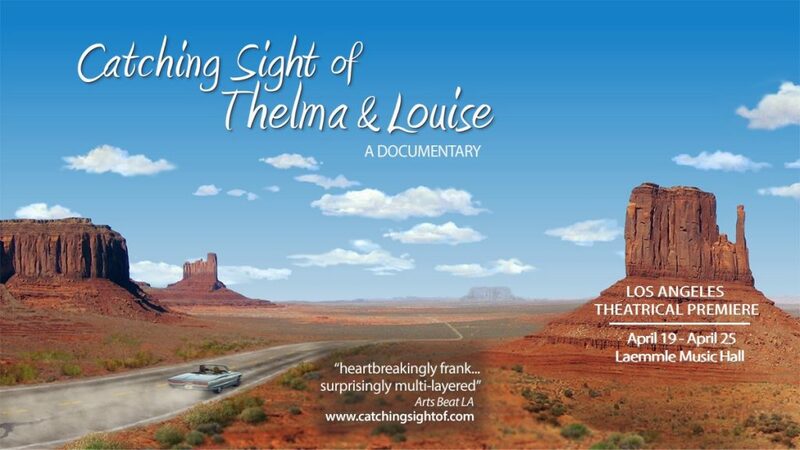 The colors, costumes, visuals, stunts, sights and sounds are all dazzling. Above all, this is an ambitious concept that has been exhaustively developed, and presented with flawless taste and and abundance of elegance. Artistic direction is from Normand Latourelle. The largest touring production on earth, Odysseo by Cavalia has added two final weeks of shows to their limited run in Orange County. Matinee and evening performances are now scheduled through March 27, 2016 under the White Big Top at the junction of the I-405 & the SR-133 in Irvine. 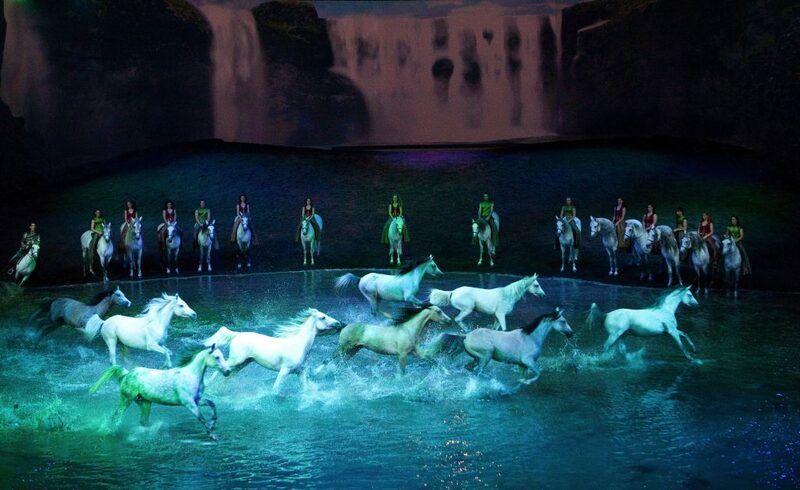 Thereafter, the 65 horses and 48 artists featured in Odysseo will then make their way to Utah to continue the show’s critically acclaimed North American tour in the Salt Lake City Area. The newly added 12 performances in Irvine are now available online here and by calling 1-866-999-8111. Tickets are priced from $29.50 to $269.50 + applicable taxes and fees. Special pricing and packages also available for groups, children (2-12), juniors (13-17) and seniors (65+). For a memorable evening, the Rendez-Vous package offers the best seats in the house, exquisite buffet-dining before the show, open bar, desserts during intermission and an exclusive visit of the stables after the show. This unique VIP experience takes place in a tent alongside the White Big Top. The Rendez-Vous package prices range from $149.50 to $269.50 + applicable taxes and fees. Special pricing and packages also available for groups, children (2-12), juniors (13-17) and seniors (65+).